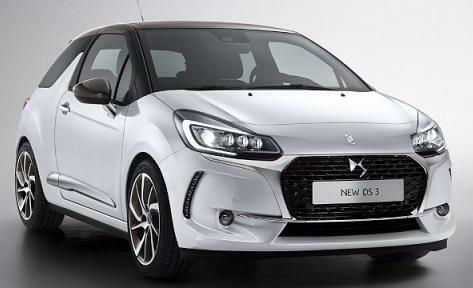 Citroen DS3 1.2 Elegance prices are on based on business contract hire deals or Citroen DS3 Elegance personal car leasing deals over 2 and 3 Years. 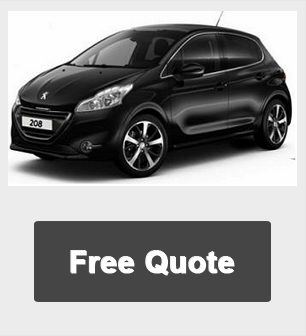 Car Tax included for the term of the Citroen DS3 car lease. 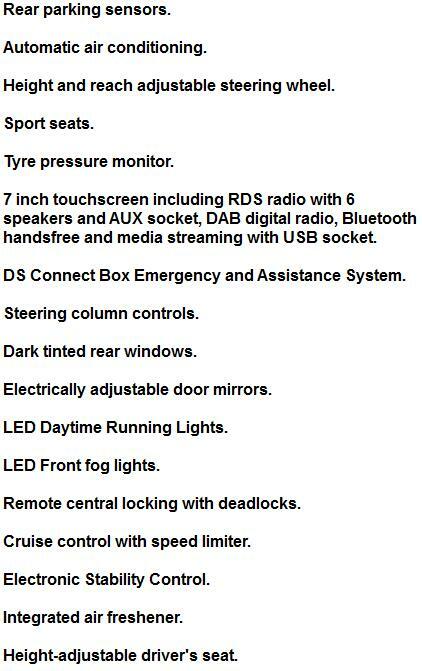 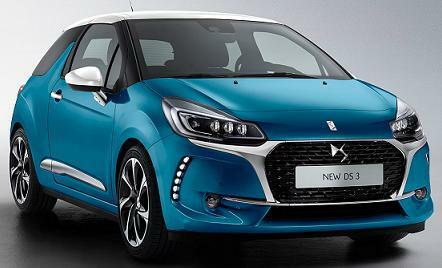 *For more information or alternative prices on the new Citroen DS3 1.2 Elegance cheap car leasing offers please call us on the below number.